Paweł Kwaśniewski created more than 300 performances in galleries, art centers and museums in over 60 countries worldwide. He uses ironic, absurd, parallel commentary on art. Kwasniewski says about himself, about art, about the various forms of survival, talks about how much it costs and indirectly, also speaks about the hypocrisy in the art. Quite often, however, tells invented by himself surreal, fairytale, absurd stories in the form of a rondo, repetitive sentences, situations and images from the reinvent changes. 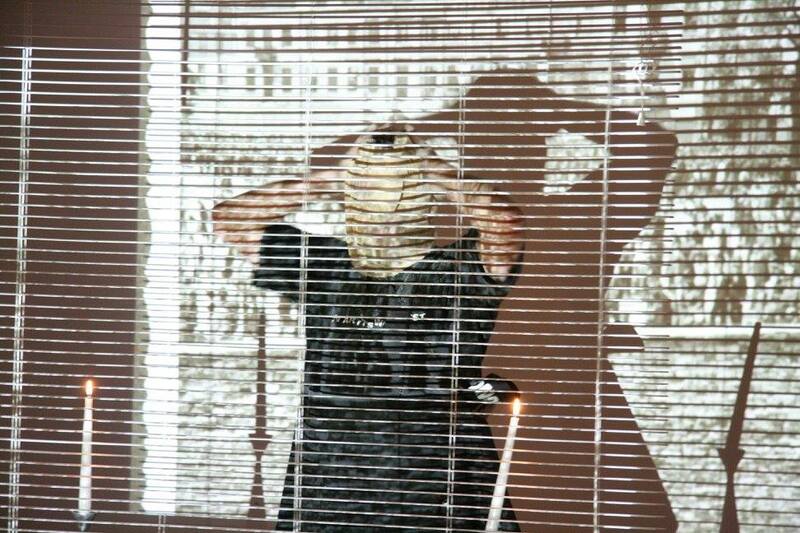 Pawel Kwasniewski is one of the few artists in the world who can speak ironically about his work and about his mistakes during live performances. He is an artist who robs art from its myth-making properties.